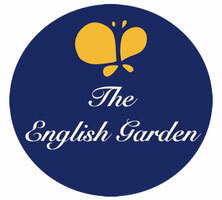 Bottom Up Learning - Welcome to the English Garden! Part one of the Happy Learning process is "Bottom Up" learning, moving from the physical body to the mind. 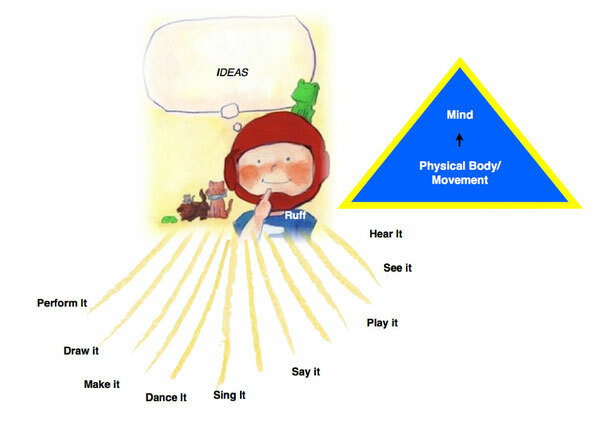 Young learners naturally use their physical bodies to learn. They explore the world with their five senses and by movement. Young learners especially like to learn by using their hands. Honeysuckle Cottage utilizes this tactile learning with built in games such as flaps to open, a spinner, stickers and cards. It also utilizes movement and gestures to reinforce meanings of words in a physical way. This is learning from physical to mental or bottom up learning. When young learners have an idea, they want to express it in a physical way, for example sing a song, do a dance, draw a picture, or have a pretend game about it. They want to make their idea physical. Tomorrow let's take a look at the opposite way of learaning, "Top Down Learning". See you tomorrow!